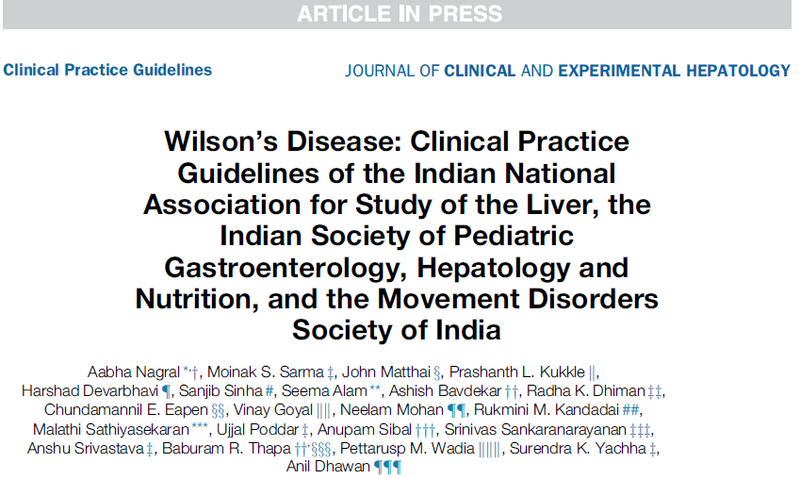 On Saturday, the 25th of March, Children’s Liver Foundation in association with Indian Academy of Pediatrics, Mumbai organized their 5th collaborative meeting “Hepaticon 2017” a meeting on a single theme – “Wilson disease - Bench to the bedside” at Nehru Centre in Worli. The meeting was endorsed by Indian Association for Study of the Liver (INASL) and Movement Disorders Society of India (MDSI). 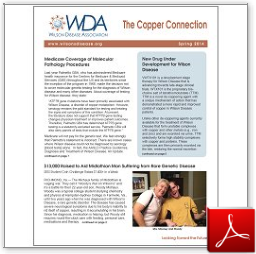 Wilson disease is a rare autosomal recessive inherited disorder of copper metabolism that is characterized by excessive deposition of copper in various organs of the body, most commonly the liver and the brain. The interesting and yet challenging aspect of this disease is its myriad manifestations where patients may be as young as 3 years old to the adult 55 years old. The meeting served a much needed collaboration between Neurologists, Gastroenterologists and Pediatricians' experience of this disease whose manifestations may be complex and often get diagnosed late, misdiagnosed or even over-diagnosed. The conference was first of its kind where doctors from different specialties from different parts of India came and shared their perspectives and encounters with different presentations and outcomes of the disease. Besides our local faculty, we had institutions like AIIMS, Delhi, NIMHANS, Bengaluru, PGI Chandigarh, SGPGI, Lucknow, CMC Vellore, Apollo Hospitals Delhi and Chennai and ILBS Delhi and many others participate in the meeting. The highlight of the inaugural function was a poem recited by Janice – a patient of Wilson’s on her life journey from being a bed ridden patient to a normal life she leads now. Ojas – another patient of Wilson disease recounted his journey from presenting with acute liver failure to undergoing a liver transplant and now being well rehabilitated and pursuing undergraduation in Medicine. Dr Aabha Nagral of Children’s Liver Foundation, Dr Bela Verma from IAP, Mumbai, Dr RK Dhiman from INASL and Dr Pettarusp Wadia from MDSI inaugurated the meeting. The talks and presentations on this day helped us understand and opened our minds to the unlimited variables of how Wilson's disease can present. We were given interesting information about copper, how it can be beneficial in health and also how it's excess can damage our body. Through case presentations, management of different presentations was discussed and we learnt how differently the neurologists and gastroenterologists treat Wilson's. There was a healthy discussion and debate on whether the disease should be treated with zinc or penicillamine or a combination of both. Genetics, developmental pediatrics, speech therapy, physiotherapy, diet and psychology related issues of the disease were also discussed in great detail to emphasize the need for a more holistic approach. The audience was enlightened about the 600 different mutations Wilson's can have and the importance of family screening. The role of development, management of behavioural changes and counseling was emphasized by developmental Pediatrician and IAP President - Dr Samir Dalwai as being as important as taking medications. He proposed a collaborative study between CLF and IAP, Mumbai on studying the developmental and behavioural issues in these patients where very little work has been done. Light was thrown upon the unfortunate disappearance of the very important drug Penicillamine from the market, how much inconvenience it had caused the patients and how doctors and medical societies worked hard to get the medicine back into the market. In spite of the conference being on such a focused topic, the interaction amongst the delegates and faculty kept every person glued in for the 10 hours of the day that the meeting lasted with a resolve to develop guidelines in managing this disease with an Indian perspective. A UNIQUE DAY OUT ! 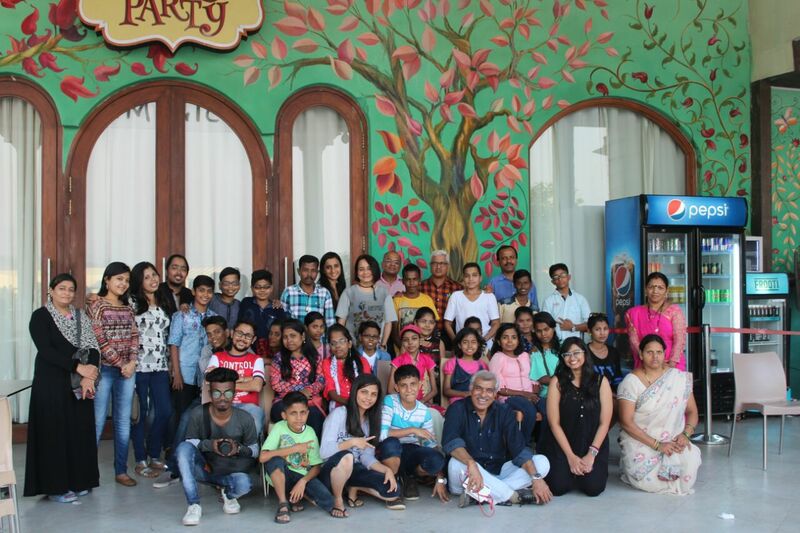 On Christmas eve 2016, a group of enthusiastic young adults came together for an outing to the IMAGICA theme park organised by Children’s Liver Foundation(CLF) in collaboration with THINK foundation. They were all patients of thalassemia who have been successfully treated for Hepatitis C.
Worldwide, diseases of the liver are being increasingly recognized as a cause of ill health in adults as well as children. On the other hand effective measures to prevent, diagnose & treat them have now been developed. In India there is a general lack of awareness about liver disease, especially in children who hence suffer from delayed or missed diagnosis as well as lack of access to appropriate treatment options. With this background , a group of concerned individuals which also include medical professionals and parents have decided to set up this foundation to primarily create awareness on liver disease in children. To support children with liver disease and their families in all aspects including facilitating surgeries, making available medicines and investigative facilities , consultation with doctors, providing financial and logistics support and counselling to the families of such patients. To support & promote liver transplantation as one of the treatments of liver disease, this includes creating awareness for donation of liver.